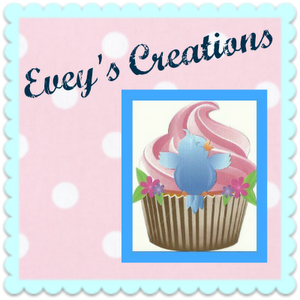 Evey's Creations: DLee's World Book Set Giveaway and coupon code!! DLee's World Book Set Giveaway and coupon code!! Diana Lee Santamaria is an incredible person, but also she's an amazing author! If you are the parents of kids at the early childhood development stage, or teach kids at that stage, you MUST check her books out! The stories are so fantastic and your kids will LOVE them! Here is a short bio on her! Guess what?! She is giving, not one, but TWO lucky readers a set of THREE of her amazing books! You can view short summaries on the books here. Please enter via the rafflecopter widget below, and GOOD LUCK! I know you will love her book as much as we did here at our household! My 4 year old daughter and 3 year old son would love these!